As I stated in yesterday's post, my go-to look is an easy tank, a great pair of jeans, and a fun jacket or blazer. Just give me a jacket or blazer with great details (texture, print, color etc.) and I'm a happy girl. I own way too many jackets to count, but I just love how they add instant coolness when styled right. This one from Chic Wish is a fave of mine (you can see how I styled it last here) because of it's shaggy texture. It has a retro feel to it that I love -- like a jacket I would find in a thrift store. I love it's slouchy, laid-back fit as well. It's so comfy, it's basically one of those jackets you can lounge around the house in, or dress up and wear it out. P.S. How rad are these sunnies by Smoke x Mirrors?! I think they're my new faves! 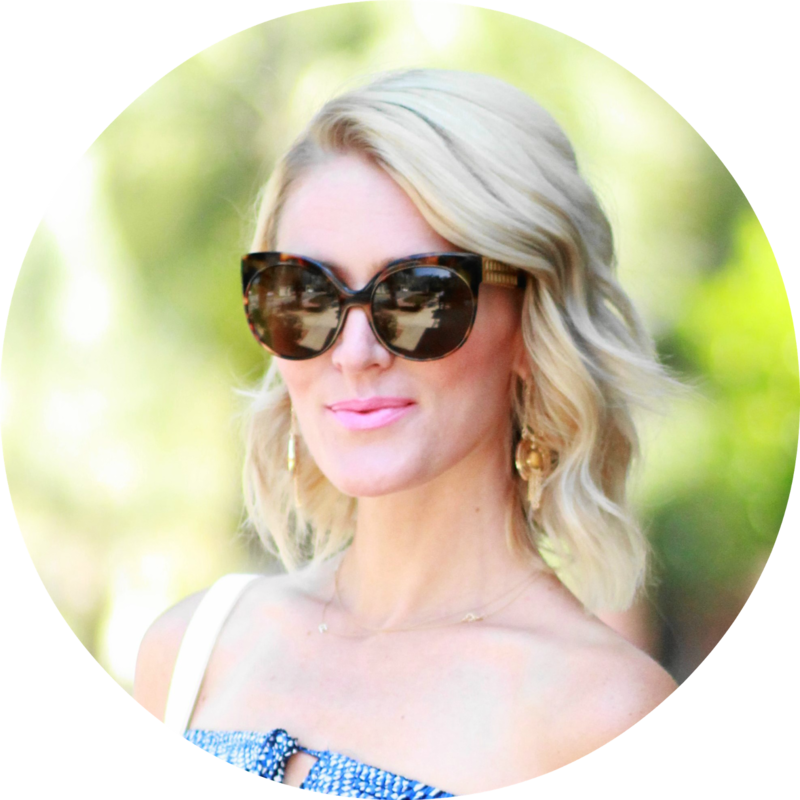 If you love them (or if you love designer sunnies) as much as I do, be sure to check out Ditto's Endless Eyewear program where you can rent designer sunglasses for under $25/month! You get to keep them as long as you want AND shipping is free both ways! It's a no brainer and it's the perfect solution when you want to try out a pair of sunnies before you commit to buying them. Use code: BELLEDECOUTURE for your 1st month free! xo Shop some of my fave shaggy jackets via the widget below! Absolutely outstanding rock n'chic outfit! You shaggy coat and suede boots are pure perfection!